Nikon let us down softly with a barely a glimmer of information Tuesday as it announced development of the D850, but gave little additional information. Between yesterday and today, NikonRumors received leaked photos of the D850 and shared some specifications the camera should feature. Many of these are in line with what we expected from previous rumors, but there are some additional surprises that are sure to impress even the most cynical-minded. We already knew the Nikon D850 was rumored to have a higher-resolution 45-46-megapixel sensor, improved low-ISO and high-ISO performance, a new version of SnapBridge, tiltable LCD screen, dual memory card slots (one SD, one XQD), and the autofocus system from the D5. 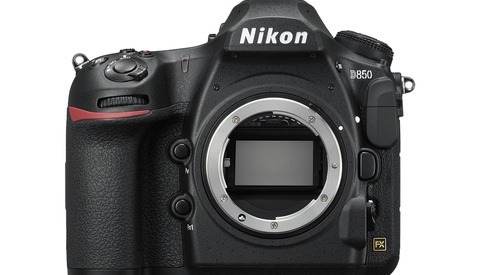 But now, according to NikonRumors, we learn that the D850 will shoot faster than 8 fps. What this means exactly is still unclear. The D850 could feature a DX sports mode that shoots 9-10 fps, but slows down to a more reasonable 3-5 fps at full resolution. Or it could shoot full-frame, full-resolution shots at this rate. With the additional information that this body will also handle 4K using the entire area of the sensor, the D850 is quickly becoming the camera fanboys have dreamed of. No longer would photographers need to sacrifice high-speed shooting for high-megapixel output. It simply wouldn't matter anymore. With the added improvements to the low- and high-end ISO performance, the D850 would handle literally everything. One of the best parts of these updates is also the clearly visible upgrade to the body style itself. Indeed, it seems the D850 will feature the same style body as the recently released D5 and D500 cameras, complete with improved button layouts, back-lit buttons, and top-end weather sealing. This will be a camera built into a truly professional body (and one without a first-generation, potentially finicky hybrid viewfinder either, if the rumors are to be believed). 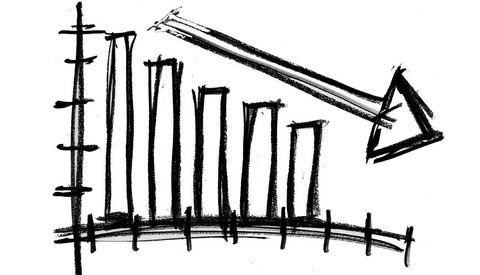 Of course, price is something we're hearing very little about. All of these fancy features will certainly come at a cost. Surely, this is quickly becoming a camera that could easily be sold for north of $4,000. Head over to NikonRumors for the pictures, where you can see the articulating LCD and the light-up buttons, or for the latest details on the D850 features. If I was with Nikon. I would run with the D500/D850 with out question. This would be SUPER for architectural. I own the D810, got it 3 months after it was out. My main go to camera till this day. The D850 does sound like an improvement in many aspects as technology continues to improve all camera from every maker. 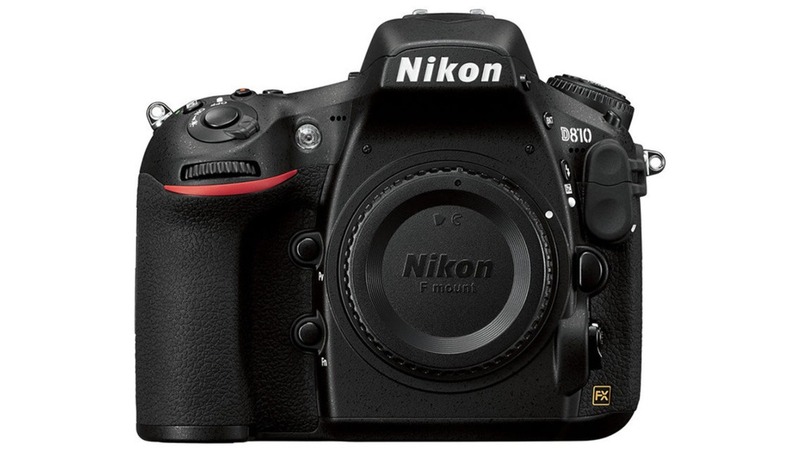 One thing I'd like to point out is that I noticed after about 8 months of it's release, the D810 dropped almost $1000 and that kinda pissed me off. So, if that's what gonna happen again, and, I kinda believe it will, I'll wait to next fall before I decide to purchase it and, I'll probably get a bundled deal along with it. Again, I love my D810 and i do look forward to seeing what the D850 will turn out to be. I think with that kind of resolution, having SOME sort of 8k spec would be more future proof, even if it's ONLY a photographers tool. What I mean by that is 8k at 12-16 fps and it's only for a maximum of 3 second bursts. Then, much like the 4k in the 1DX Mark II was promoted, you could pull a still image (or more) from it. This could be useful for action and composites as well. Pros can buy as many cameras as they need for different situations. This could be the one camera that a hobbyist could have do it all. I have had my D810 since launch. It is amazing to be able to shoot wider to make sure you have everything you want and crop down later. I often end up with two or three photos out of one shot. I have shot a lot of sports professionally with the D810 but have to go DX to get 7 frames per second. Even a couple frames faster would be a big deal. Even when you shoot a a bride throwing the bouquet, 7 frames is not fast enough. But the rumors for the past year are far beyond faster frame rate, with 45MP, better ISO, articulated touch screen, etc. These are the fantasy specs that would let one body go from landscape to sports. I'll state as a pro that it is less common than is surmised that we buy different cameras for different situations, at least from my experience. Maybe back in film days when you might have 35mm. MF and LF systems, I think currently, it makes more sense to have a main camera and a back up of similar if not the same model (I have a D810 as main and a D800 as back up). You want a camera to be part of a system that is both reliable and familiar. From my observation, if you are a MFDB shooter, that's what you used for almost everything (even some family picnics). My work spans from high volume studio to outdoor location shooting with a tiny bit of semi-annual runway event shooting. It makes more sense for me to have a main kit that covers my expected projects with a little cushion and then maybe rent something for a special project. Sony a99II does all that.... and you can buy that now, for probably cheaper. I sure hope for Nikon that there is more to the D850 then stated above, we need the competition in this industry. But the Sony doesn't has half the resolution of these rumors are true. Not sure what you mean, that Sony has 42mp and image stabilization. But I'll still be getting the Nikon since I have a dozen lenses and EVF isn't ready for prime time. He said the a99II not the A9. Different camera. The biggest issue Nikon has with video and why we recently left Nikon for Panasonic is their horrible video codec. The video off the Nikon cameras was never very sharp and they are so incredibly slow to implement video features we all want/need. Outside of video, I think most DSLRs have hit the wall in terms of image quality. The D810, 5Dsr and the A7rII provide everything any professional photographer could ask for in terms of image quality. Besides some specialty fields like high speed sports and Astro photography, there really isn't any reason those 3 cameras could not perform 99% of the jobs real working professionals take on week after week. Besides video, the last frontier for the DSLr and even the mirrorless camera is to lose the shutter altogether and solve the problem of max sync speeds. Using flash at fast shutter speeds is the only thing I can think of that professional photographers desire in their camera. Let's be real here; ISO, megapixels, and dynamic range are exactly where they need to be ALREADY! Seriously, though, I think this ~50MP area is the sweet spot that allows for more-than-adequate cropping room to pull multiple shots out, etc. Canon is really there with the 5DS R -- you're right. But Nikon has a LITTLE bit of work to do. Hopefully they'll reach it with this D850. As far as I'm concerned, THEN we can say we're done. Are you asking for Nikon to start making leaf shutter lenses? I highly doubt that will happen...and if it could, it would take a LONG time to get a decent collection of lenses there. For adequate, high-speed flash sync, Nikon is better off developing a good electronic shutter solution. I can ask :-). True they will need to create a whole new line of lenses. Or, make a mount for a brand that makes them. But that will never happen. an adapter that would use other leaf shutter lenses would be amazing! Leaf shutter would work but that requires everything to change for the dslr. And here I am still working with my D3 and loving it. 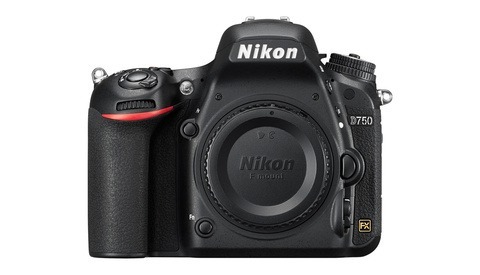 I prefer it on the D750. One great feature of the D850 will be lower prices for the D810. I don't believe that at all. We did a bunch of tests with all three cameras and then released 3 files from each and had readers rate them. The D810 camera easily won in terms of what people thought was the cleaner file. Honestly, all 3 cameras were pretty freaking amazing and no photographer or art buyer would ever really have an issue with the files off either camera. Oh I see what you are saying now, the Canon ISN'T AS GOOD AS THE NIKON OR SONY (I read "can't compare" as a good thing). Yes, to my eyes the Nikon D810 blows all of them away. 5+ EV shift is a crazy shift IMO and I don't recall ever doing that to one of my images unless I literally shot through the camera without looking and wanted to salvage that shot (maybe did that 3 times in my entire wedding career). I understand the reasoning behind this recovery exercise but it doesn't seem that important to me. At this point, making the D850 a little faster, or adding a little more resolution is not innovating. To gain advantage, Nikon has to understand A LOT of media professionals are using mirrorless or DSLR cameras for both stills and video. If this is a professional camera and they are serious about competing with Sony and Canon, they'll release it with high bit rate video or RAW video recording/out, IBIS, focus tracking, and other features that would make these multimedia powerhouses. Resolution is implicit. 8K video? Big deal. 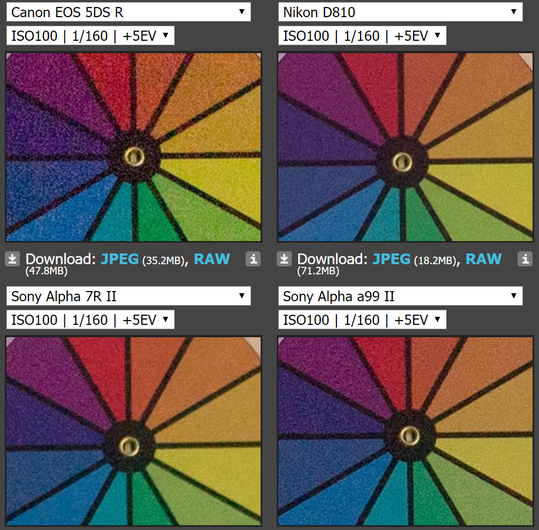 Advance the color and dynamic range of the video... or Nikon is toast.